Please see the Workshop Brochure for more details! Registration opens to all April 7th, 2018. This workshop will present a depth psychological model of the structure and functions of the human psyche that illustrates the role of the ego as a center of personal consciousness and identity, and the unconscious as a creative source of ego identity as a reservoir of human psychic experience. We will focus attention on the dynamic character of interactions between these centers of psychic activity as they manifest in well and in ill persons. 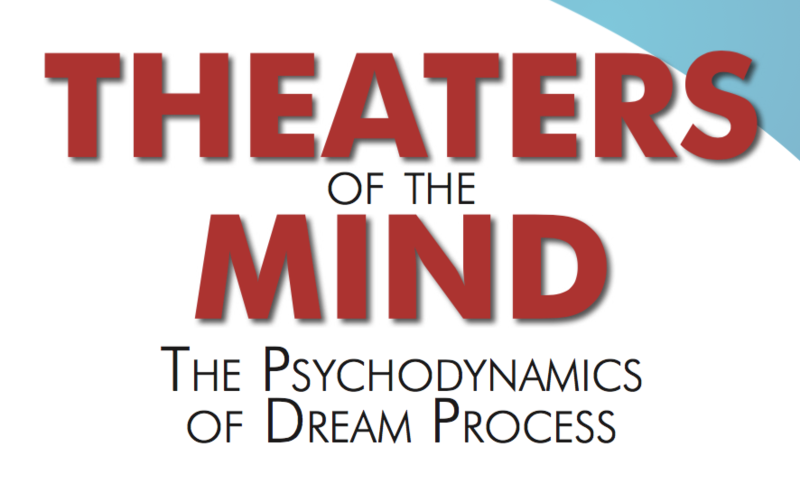 Our primary interest is in the mechanisms, the endless variability and the meaning and value of the symbolic forms generated in the Dream-Making Process as it occurs in psychotherapeutic situations. As this process has evolved out of the deep past of the human species, it has maintained in constantly shifting ways a kind of "gyroscopic" function in stabilizing mental and emotional health in individuals and in collectives of humans. The dream, then, is a kind of essential "medicine" for humans in every life situation. We will examine these remarkable symbolic phenomena as "windows" on ourselves and on the patients that we see in psychotherapeutic work. 1. Describe a basic theory of dream formation and its use in psychotherapy. 2. Analyze case studies in which dream work was a significant factor. 3. Enlarge the scope of your psychotherapeutic work by applying knowledge of the psyche’s symbol-making activity in dream formation.